Premium level is a unique indicator with accurate prediction accuracy of more than 80%! This indicator has been tested for more than two months by the best experts in the field of trading! Author's indicator such you no longer find anywhere! From the screenshots you can see for yourself the accuracy of this tool! 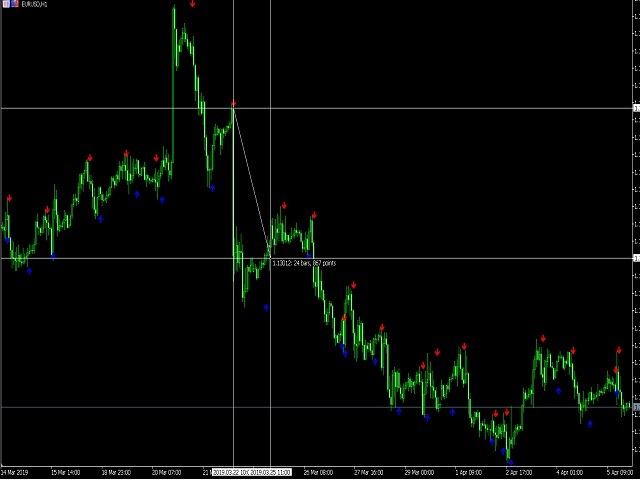 1 great for trading binary options with an expiration time of 1 candle 2 works on all currency pairs, stocks, commodities, cryptocurrencies. 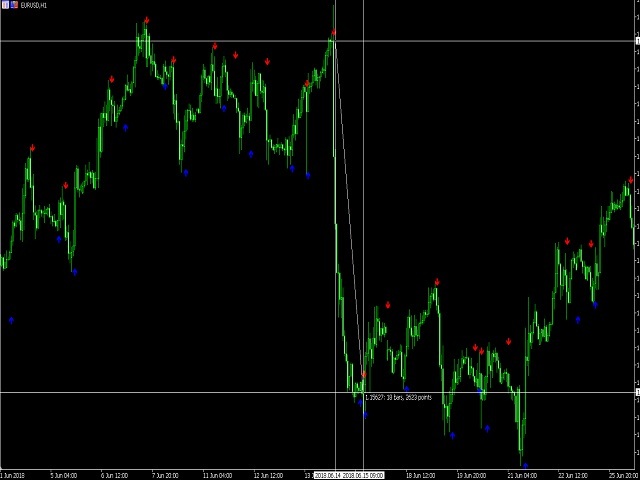 Instruction: As soon as the red arrow appears, open a trade for a fall, close when the blue arrow appears and you can also open after the blue up! Try and test! Recommended settings are the default! 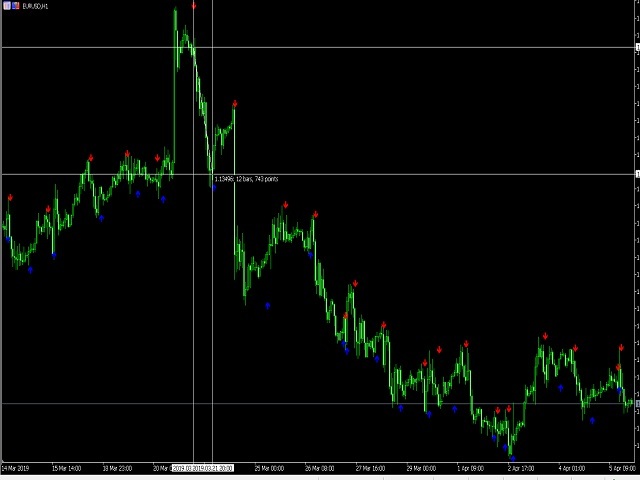 Shows the greatest accuracy on the daily chart! 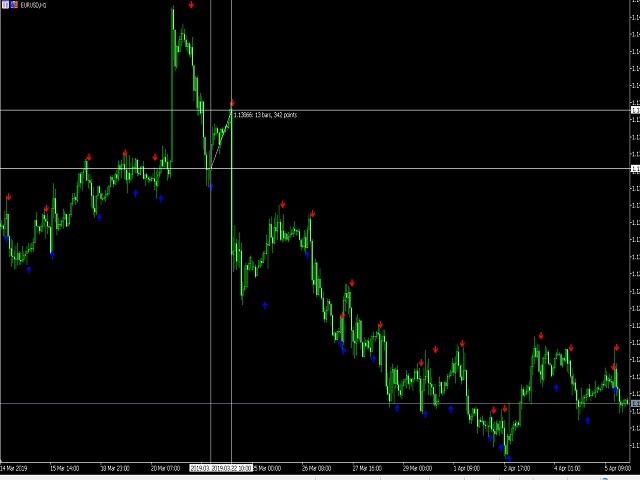 The indicator uses a very small margin of around 10 Pips relative to its profitability of 2600 Pips!